Home -> FAQ -> Payment My character is lost. How can I find it? 1. Visit https://liberators.mutantbox.com/server and then log in at the upper left corner. If you play Liberators on Facebook, please log in with your Facebook account. 2. 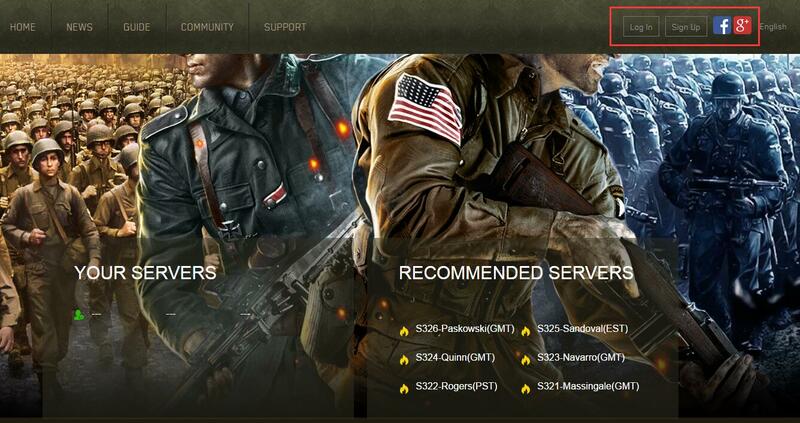 Refresh the page after you log in, and you will find the latest four servers you have played in in the YOUR SERVERS section. Click on it to enter the game. 3. 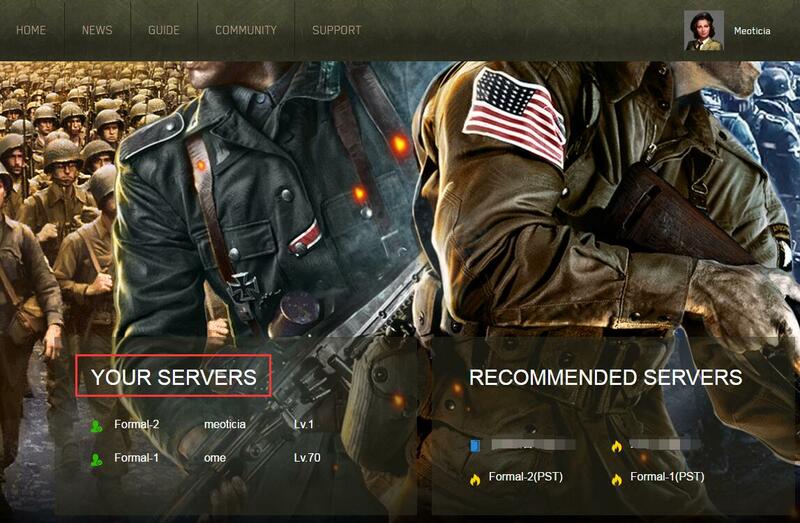 If you remember you server number, you can also look for your server in the server list below. 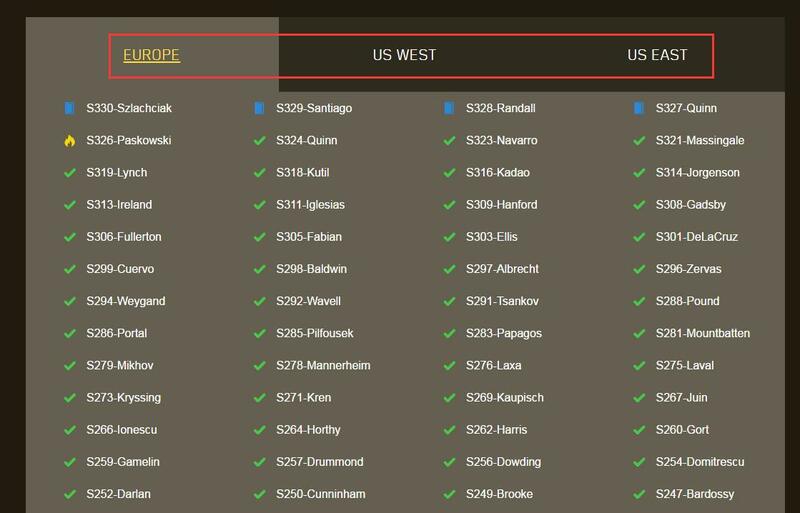 Please note there are three tabs in the list, namely US East, US West and Europe. You may need to switch between these tabs to find your server. 4. If your server/character is nowhere to be found, please send us a ticket at https://www.mutantbox.com/support and provide us with your character name, level and a screenshot of the server list page (after logging in). Please put "Character Lookup" in the subject. We will look it up for you.